We provide MEP 3D Modeling, MEP BIM and detailed construction documents to retailers, homeowners, architects and general contractors. Our MEP (M&E) services include 3D MEP Coordination and clash detection. We cater to demands from, residential, offices, leisure, healthcare, education and commercial sectors to customers across a number of countries. Our MEP drafting services enable the creation of detailed coordination drawings of various systems thereby providing an effective synchronization between all the individual designs of the building. 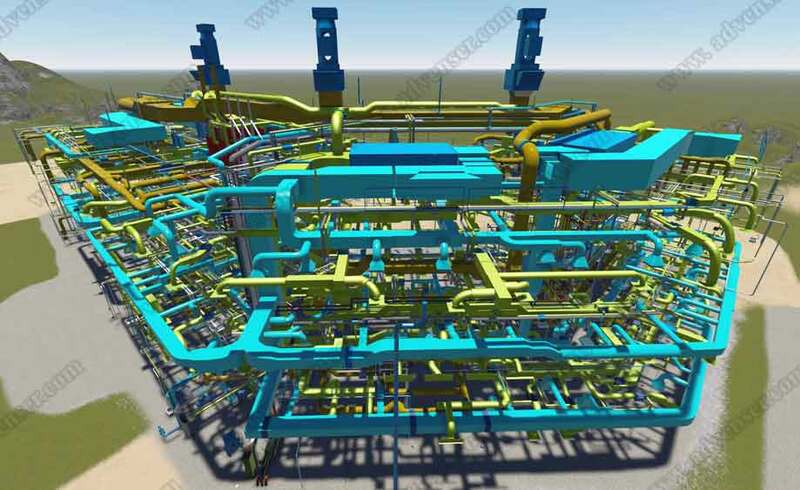 Our MEP services include 3D modeling, Shop and fabrication drawings, patent drawings, Isometric drawings, as-built drawings, mark-up detailing, parametric drawing, assembly drawings, mechanical shop drawing, mechanical cad conversion services, fabrication drawing, technical drawing etc. We ensure that the drawings are delivered as per the industry standards and appropriate formats & layouts as required by the client. We have a skilled and specialized mechanical drafting team headed by a senior project manager and experienced draftsmen to provide innovative and highly professional drafting services to all kinds of industrial, commercial and residential industries. We work in close contact with the client’s engineering team to ensure the client receives professional services with the highest quality.